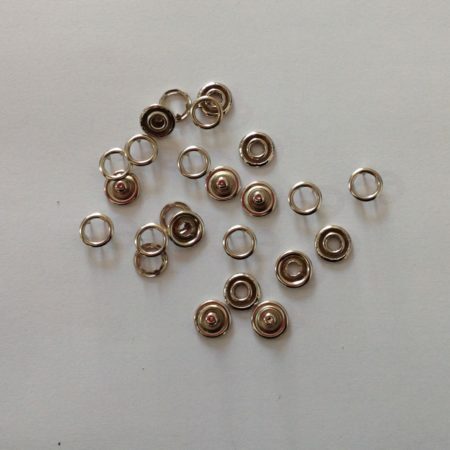 11.5mm Metal snaps with ring top. 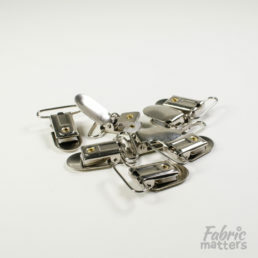 Metal snap fasteners. 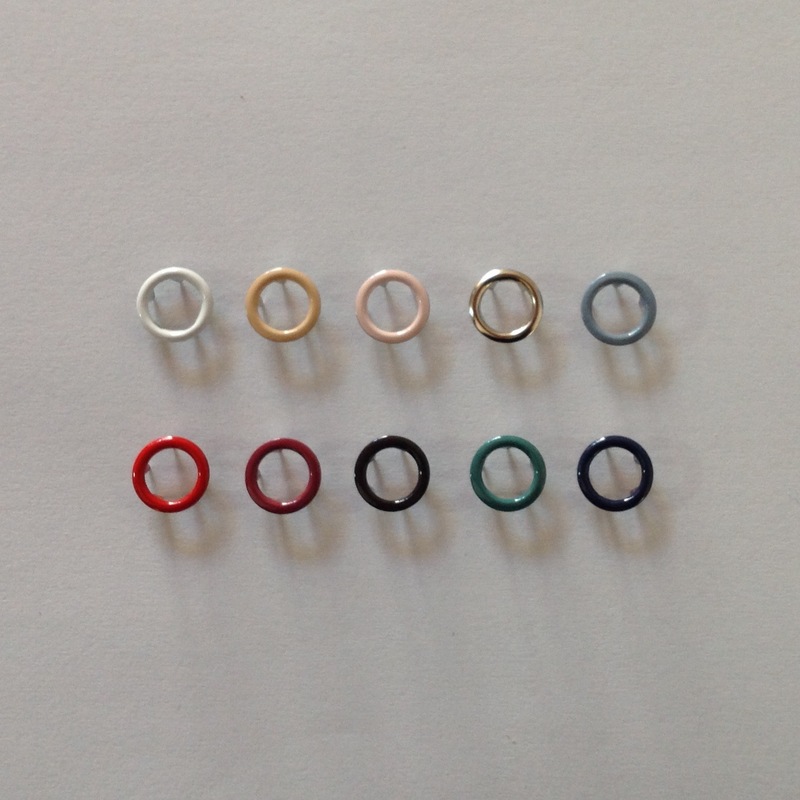 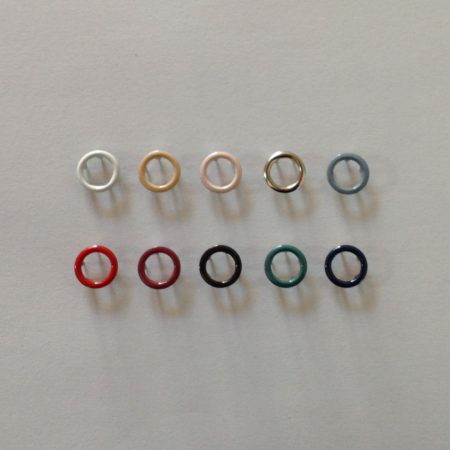 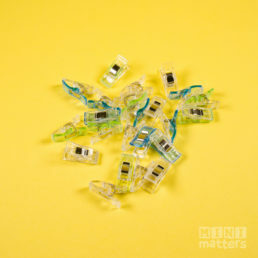 Each complete set consists of 4 pieces; 1x socket, 1x stud, 2x ring caps. 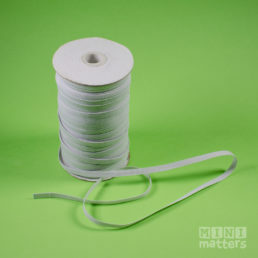 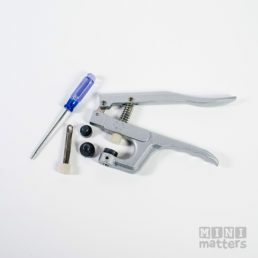 To insert these snaps you will need the Tabletop Snap Press and 11.5mm Metal Snap Dies.